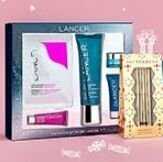 Today only(11/26), Dermstore offers cyber monday sale Up to 30% Off via coupon code "CYBER". 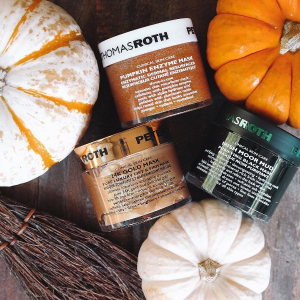 Dermstore offers up to 30% off Black Friday Sale Select Sale via coupon code "FRIDAY". 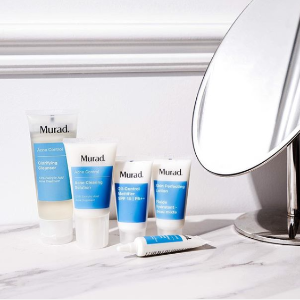 Dermstore offers 20% off Murad Sale via coupon code "Murad20". 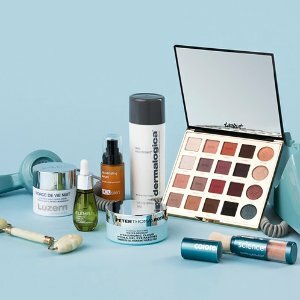 Dermstore offers up to 20% off $100+ Friends & Family Sale via coupon code "DSFRIENDS". 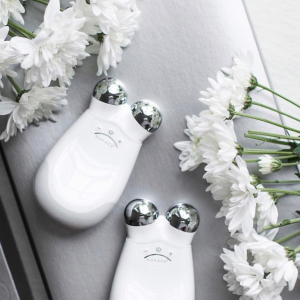 Dermstore offers save up to 20% on Facial Devices via coupon code "TECH20 ". 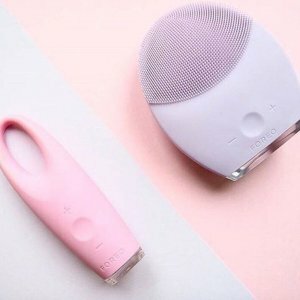 Dermstore offers save up to 20% off on Select FOREO via coupon code "TECH20". 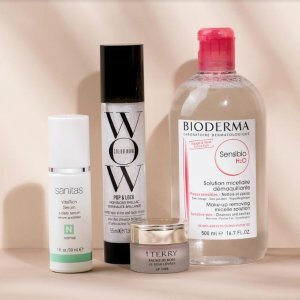 Dermstore offers labor day sale! save up to 20% off on $100+ Order via coupon code "LABORDAY". 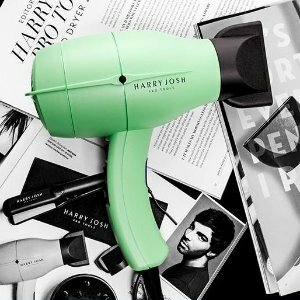 Dermstore offers 25% off Harry Josh Pro Tools. 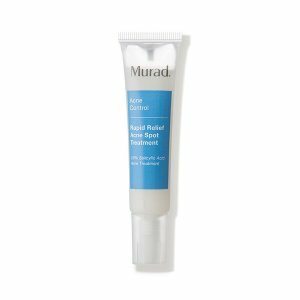 Dermstore offers 25% off with any order via coupon code "DSBDAY25". 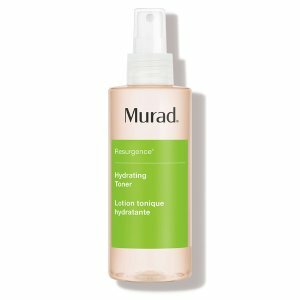 Dermstore offers 20% off With a $100+ purchase via coupon code "JUNEBEAUTY". 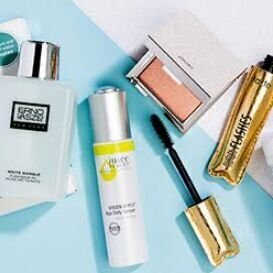 Dermstore offers 20% off Skin Care Event via coupon code "GLOW18". 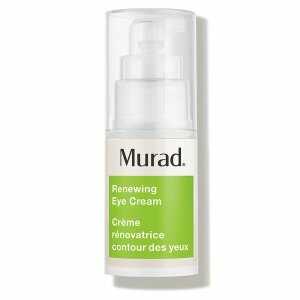 Dermstore offers 20% off With a $100+ purchase via coupon code "DSMARCH20". 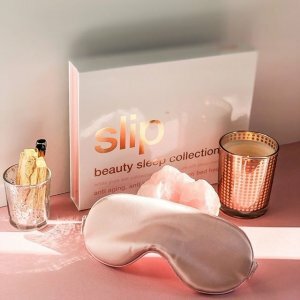 Dermstore offers 20% off With a $100+ purchase via coupon code "DSWINTERGLOW". 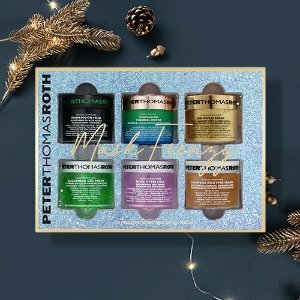 Dermstore offers 20% off With a $100+ purchase via coupon code "DSHOLIDAY". 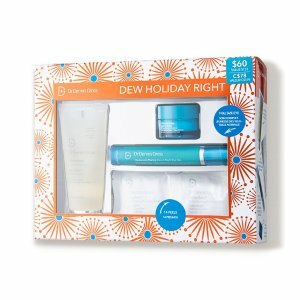 Dermstore offers up to 25% off Select Holiday Kits. 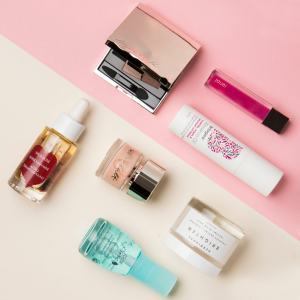 Include DHC, Korres, Juice Beauty, Luzern, By Terry and More. 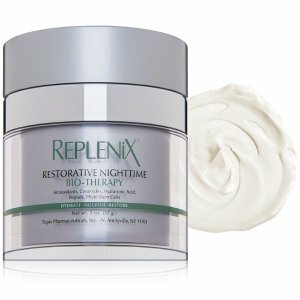 Dermstore offers up to 30% off Black Friday Sale via coupon code "DSBLACKFRIDAY". New customer could get 20% off when subscribed. 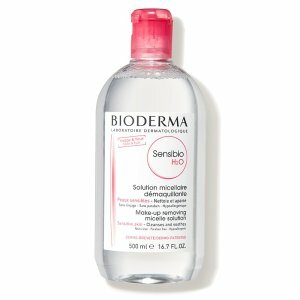 Dermstore offers Up to $75 off sale. $25 Off with $100+ purchase via coupon code "Singlesday25". $50 Off with $200+ purchase via coupon code "Singlesday50". $75 Off with $300+ purchase via coupon code "Singlesday75". Excluded brands including T3 and more. 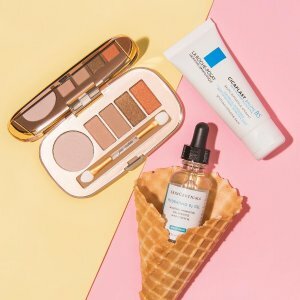 Dermstore offers save 20% off With $100 purchase when you shop for your favorite makeup brands via coupon code "MAKEUP". 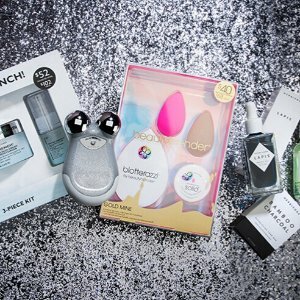 Brands like beautyblender, Kevyn Aucoin, Stila & more only at Dermstore. 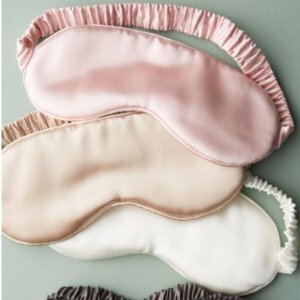 Dermstore offers 20% off Slip pure silk pillowcase via coupon code "BUDDY". 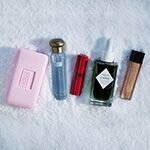 Dermstore offers 20% off With $100 Top Name Brands Orders via coupon code "LBDSALE". 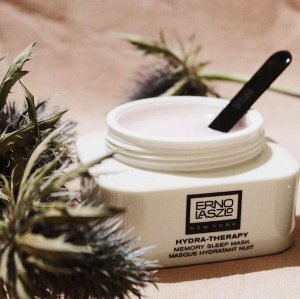 Top Name Brands like Erno Laszlo, Becca Cosmetics, Nia 24, Nurse Jamie and more.